In the modern world there are dozens, if not well over a hundred or more fields of expertise for a scientist to specialize in, from agronomist to zoologist. 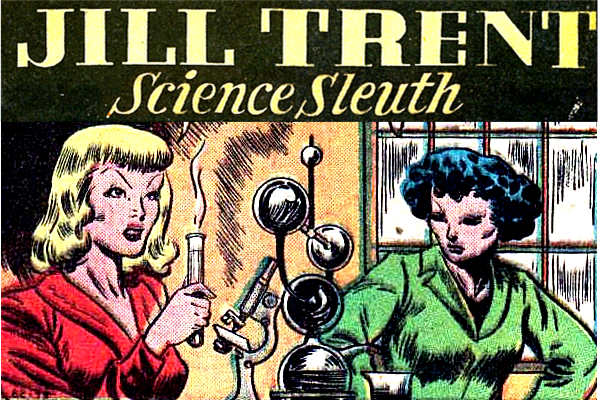 Things are a little more generalized in most comics, with scientists often studying SCIENCE! As Metahumans Rising tries to navigate the superhero genre we opted for big S science as a catch all Talent, with five predefined specialties players can opt into if they want to focus the character. Because the field of science is so diverse, even our specialties have broad definitions. This allows for scientist characters that easily hold multiple degrees in related fields. The aspect of the scientist role we’ve opted to focus on centers around the ability to identify, process, and understand information. This includes keen observation, and dissecting mysteries. The scientist is keen to spot key details, identify patterns and gather information. What they do not inherently understand, can be researched, tested, and explored. Because the field is so diverse, the related Talents reflect a broad range of abilities. Often, characters will add a Science Specialty to represent their personal focus, but other Talents often help round out the career. An expert in thermal dynamics may also be an engineer. While a biologists probably needs to know how to handle and treat animals. A practicing psychiatrist on the other hand may want to add Etiquette to the repertoire. Scientists are often characterized by their ability to recall vast sums of information, come up with interesting ways to use the tools on hand, and can take charge.